In the new Destiny 2: Curse of Osiris DLC expansion, you'll eventually come across the brand new Lost Prophecy activities, which can be fairly lucrative for high level players. In this Destiny 2 Lost Prophecies guide, we'll be going over all the brand newDestiny 2 Lost Prophecy weapons, as well how to Forge weapons, and unlock Perfect Paradox in the new Mercury hub area. Read on for all the info on verses. Just in case you need anything else on Destiny 2's latest DLC offering, including how to access all the brand new content, as well as how to take down all the new Strikes available, head over to our Curse of Osiris guides walkthrough hub. If you haven't heard of Lost Prophecies, then don't worry. They're actually buried deep within the Destiny 2 Curse of Osiris expansion, and you'll need to complete all four Adventures on Mercury from Brother Vance before you can even think about taking on a Lost Prophecy. 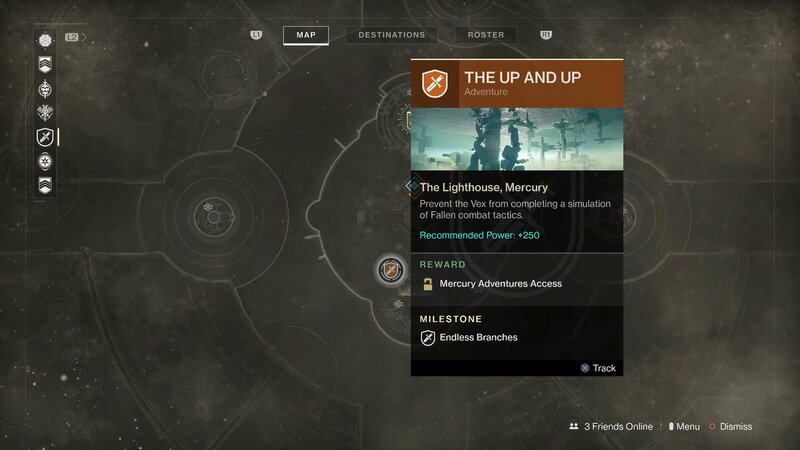 It doesn't end there however, as once you've completed all the base Adventures on Mercury, you'll have to undertake them all over again for Brother Vance, except this time they'll be on the Heroic difficulty setting, with a Power level recommendation of 300. We'd recommend going into these Heroic Adventures, as they're rather difficult to take down on your own, even if you are well above the recommended 300 Power level. 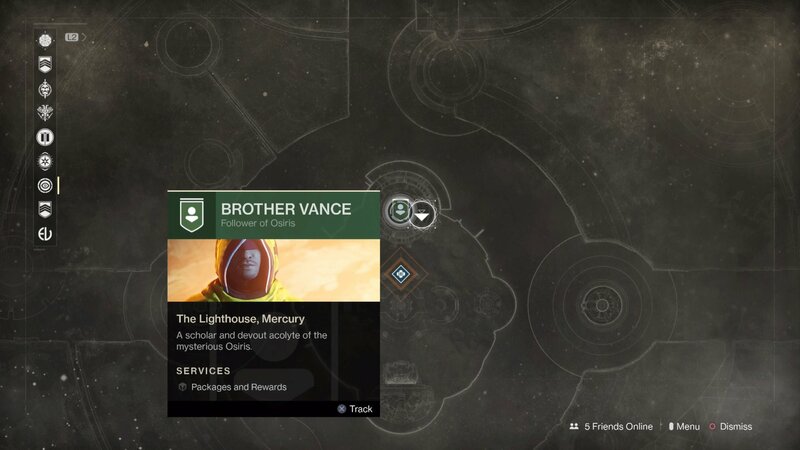 Once you've eventually made it through every single Heroic Adventure that Brother Vance offers, he'll provide you with the 'Lost Prophecy: Verse 1' item. There are a total of 10 Lost Prophecy Verses in Destiny 2, and although each one requires a certain amount of items in order to complete to fulfill. For example, Lost Prophecy Verse 1 requires one Concentrated Radiolarian Culture, but this requires ten regular Radiolarian Culture pieces in order to obtain. Once you've earned enough regular Radiolarian Culture, head to Brother Vance, who can turn your 10 pieces of regular Radiolarian Culture into one Concentrated Radiolarian Culture. Now, head into your inventory, and activate the single piece of Concentrated Radiolarian Culture in order to complete Lost Prophecy: Verse 1. 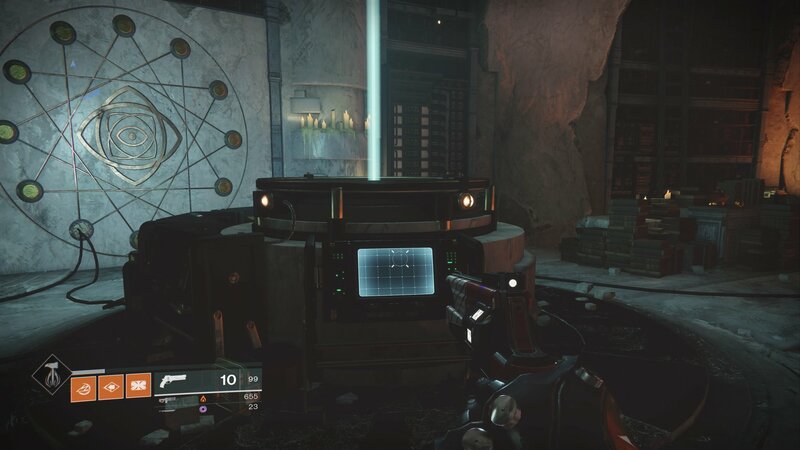 Now that you've completed the Lost Prophecy: Verse 1, you'll find yourself with a Tablet in your inventory, which you should take to the Forge and use with the corresponding weapon. You'll earn different Tablets for completing different Destiny 2 Lost Prophecies, and these can then be taken to the Forge and redeemed for the corresponding weapon. Here's where you can find the Forge. However, there's a catch to this system. It appears as though Brother Vance only offers three different Lost Prophecies to pick from every week, with the list likely changing every time the Destiny 2 weekly reset occurs. 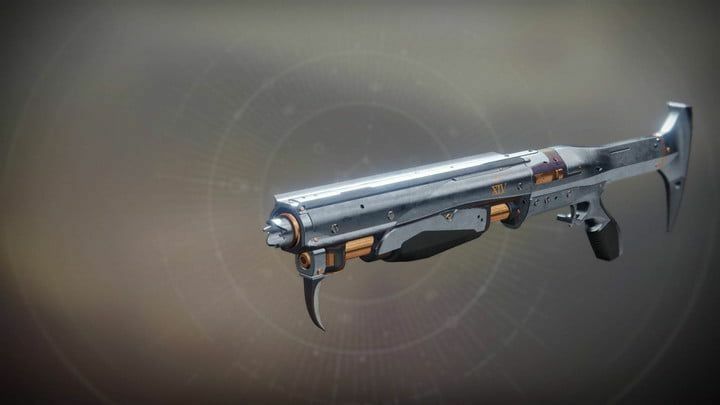 The corresponding Lost Prophecy weapons can't be found anywhere else in Destiny 2, and they also drop at a higher Power level than your character is currently at, meaning they're guaranteed to be of some benefit to you. The subsequent Lost Prophecies after Verse 1 might not be as easy, but at least you now know what to expect as a reward from each of them. As you continue to unlock tablets and gain new weapons through the Forge, you'll notice a seal on the wall next to the Forge, that continues to build up with every new weapon that you gain from Lost Prophecy Verses. Once you've completed all ten Lost Prophecy Verses, you'll kick off Lost Prophecy: Verse 11 - Legends Lost, for which you can gain the extremely rare Perfect Paradox weapon as a reward. The Perfect Paradox weapon is extremely powerful, firing shells at an automatic rate, and boasting an increased reload speed when you've completely emptied the magazine. 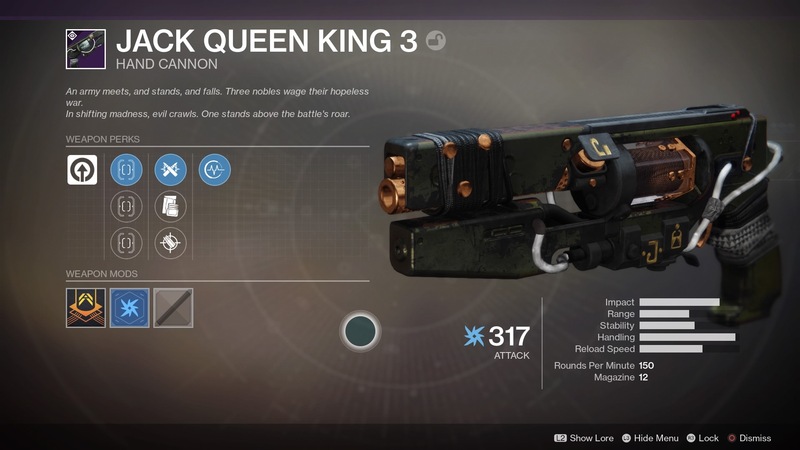 You can unlock additional perks for Perfect Paradox that increase range and accuracy, making it arguably one of the most powerful shotguns in the game, and a deadly weapon in the Crucible. This brings our Destiny 2 Lost Prophecies guide to a close, but we have a number of additional Curse of Osiris DLC guides here at USgamer, including how to complete the Tree of Probabilities Strike, as well as how to obtain Sagira's Exoic Ghost Shell.